Thinking of “selling” your home to your LLC? Don’t. 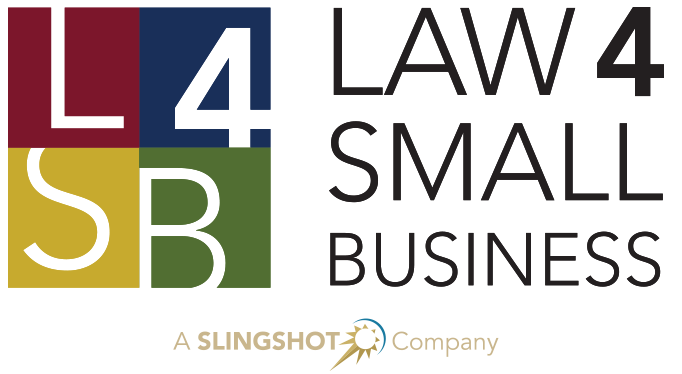 Here at Law 4 Small Business, we get a lot of calls from folks asking us about “loopholes” or ways to get around having to pay legal debts — whether they be taxes, legal judgments, or otherwise. While most of these schemes are doomed to failure, one of them has gained a lot of traction over the years: the act of putting one’s home into an anonymous LLC to make it the company’s property and protect it from creditors. For more on what an anonymous LLC is, check out our other blog article: Maintaining Your Privacy with an Anonymous LLC. The idea is that if you own your home, your creditors can go after it but if an LLC owns your home — and particularly if your creditors don’t know you own an LLC — they can’t go after the home. If you read that sentence and thought “that sounds too good to be true”, you’re absolutely right. Don’t get me wrong, we’re happy to take your money and sell you an anonymous LLC. We form hundreds of anonymous LLC’s regularly. But, we want you to do it for the right reasons, and not inadvertently create larger problems for yourself. When you owe money to someone — whether it’s a debt you’ve agreed to (think credit cards, personal loans, mortgages, etc.) or it’s a monetary judgment against you issued by a court of law, whoever you owe money to (the “creditor”) is going to want to collect what’s owed to them. More often than not, this involves going before the court and asking the court to let them execute a judgment against your assets — basically letting the creditor seize your assets to pay off the debt. Courts will let creditors do this to any assets that aren’t “exempt”. Every state has its own exemption laws that protect your property up to a certain dollar value. If your property in any category exceeds that protected dollar value, you pick which property to shield with exemptions and everything left over — that is, any property with value that exceeds the exemption amounts — can be seized and then either sold or kept by the creditor to pay down the debt. Arguably the most important of these exemptions is the Homestead Exemption — that is to say, the exemption that protects your home. Almost every state protects your home, up to some pre-determined dollar value, from being seized by creditors. This protection extends to judgment creditors and, for the most part, bankruptcy creditors, provided they don’t have a mortgage on your home. That means that, if you declare bankruptcy, you might be able to keep your home. This is a very useful protection to have. A person who owns their home is generally entitled to the Homestead Exemption. A Limited Liability Company or other corporate entity, on the hand, is generally not entitled to a Homestead Exemption. Any home owned by an LLC can be seized by creditors without having to first apply the homestead exemption. At this stage of the conversation, folks usually point out that they don’t own the home — their LLC does. So why should the LLC’s house be used to satisfy their personal debts? To understand that, it’s important to understand what an ownership interest in an LLC (usually called a “Membership Interest”) really is. Per the laws of most states, an LLC ownership interest is considered property of the owner. Like most other property of its owner, it can be seized to pay off creditors. Unlike most other property of its owner, an LLC Membership Interest usually isn’t subject to any exemptions except, in some circumstances, a wildcard exemption (typically a low-dollar-amount exemption that applies equally to all property). While the wildcard exemption might protect a few thousand dollars of your LLC interest, it probably wouldn’t be enough to protect an LLC that owns your home. So, in short, if you own your LLC and your LLC owns your home, your creditor might simply take your LLC to get at your home. In some cases, you might co-own your LLC with someone else. In those circumstances, a creditor might get a “charging order” against your LLC interest. This gives them the power to administer your LLC on your behalf and, if you own the majority of that LLC, it often gives them the power to dissolve it and take your respective share of its property — including your home. The next question we invariably get is “but wait a minute — isn’t the whole point of an anonymous LLC that nobody knows I own it?” To answer this, one needs to understand what the “anonymous” truly means in an anonymous LLC. Some states (e.g., New Mexico, Wyoming, Delaware, and a few others) do not publish who owns LLCs formed in those states. A search of their Secretary of State databases will show an LLC exists, but it will not reveal who owns it. That is the limit of the LLC’s anonymity. When a court allows for a creditor to execute a judgment against a debtor, it may require that debtor to disclose to the court and to that creditor what assets it owns that can satisfy the judgment. A person’s ownership interest in an LLC is considered property and generally must be disclosed to the court. Failure to do so could open the debtor up to civil and criminal penalties, including, for example, perjury and willful failure to disclose. Basically, this all means that putting your home into an LLC usually weakens your legal protections against your personal creditors. 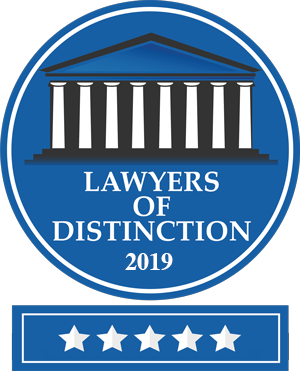 The anonymity an LLC can provide won’t protect your home from court-ordered disclosures, so, in the vast majority of cases, you’re better off keeping your home in your own name and making use of the homestead exemption. That said, everyone’s situation is different. The legal calculus changes a great deal if you’re dealing with a second home, a rental property, or commercial property, as these usually aren’t protected by a homestead exemption to begin with. If you think you might want to put your property into an LLC, feel free to give us a call. 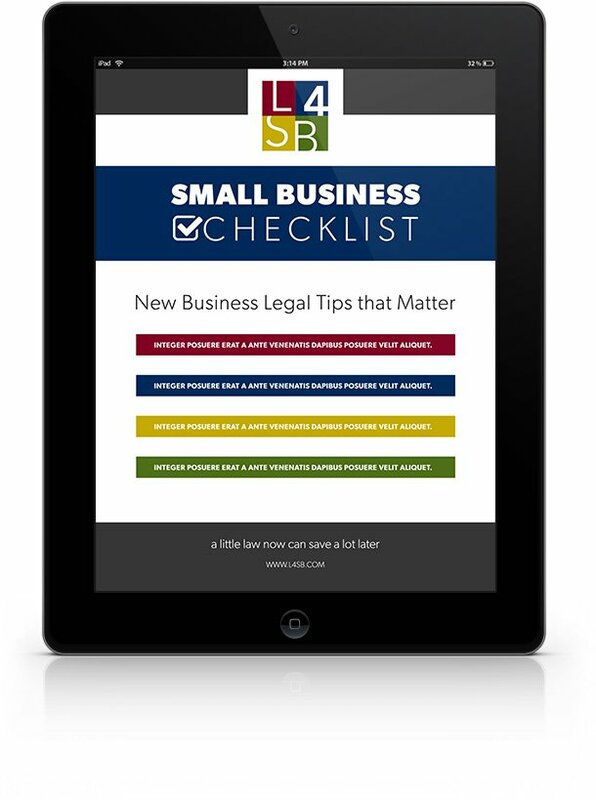 We at Law 4 Small Business are happy to walk through your legal situation and figure out the best approach for you. Whether that’s moving your property into a corporate entity, keeping it in your own name, or something in the middle, checking with a lawyer could save you a great deal of time and expense down the road. Form an Anonymous LLC Now!